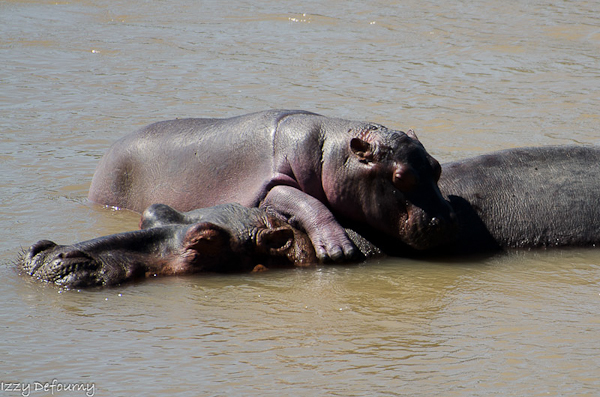 Roll the drums… the 2013 safari season at Kaingo and Mwamba has started! I do have to start with some apologies for taking so long in sending this newsletter. In the last one I had promised to be in touch before the season started, and here we are! It is amusing to see how we all long for the camps to open, counting the months then the weeks, and then all of a sudden, it’s right there, upon us, and every year we are surprised by how quick it all happened. Derek and the staff did a stunning job of getting both camps ready in time. One chalet at Kaingo needed a full renovation. It was the final one to receive the extension. 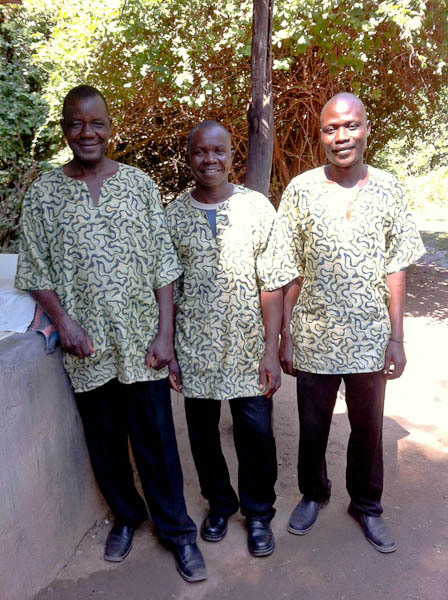 And Mwamba saw a nice uplifting with new linens and lamp fixtures (photos will follow soon). Kaingo Camp opened on the 26th of May, but preceding our first guests, were three lions who came through camp during the night. 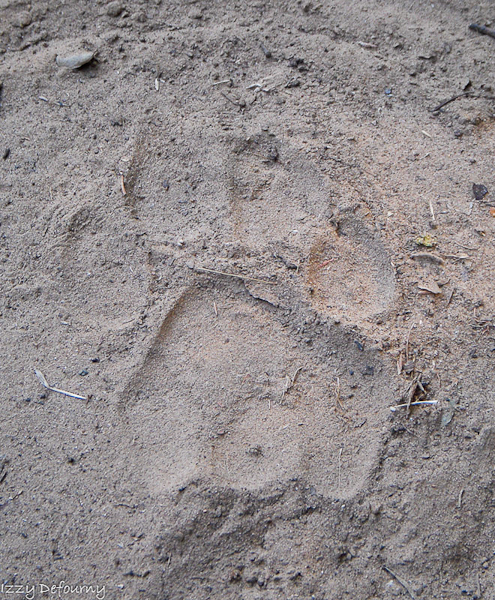 We only saw their tracks, and Pat and Meyam thought it looked like 2 females and 1 male. 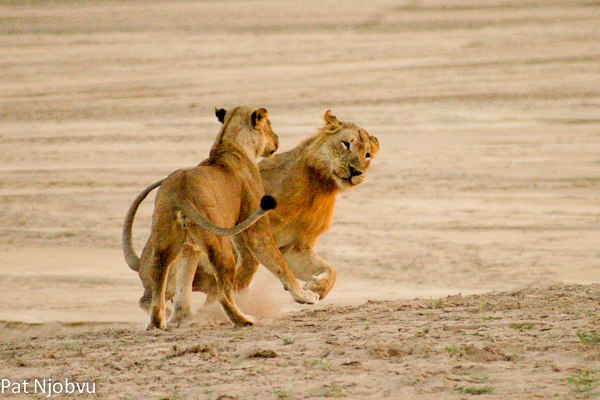 The second evening after the arrival of the first guests, the three lions were found by the river, confirming the guides’ assumptions. 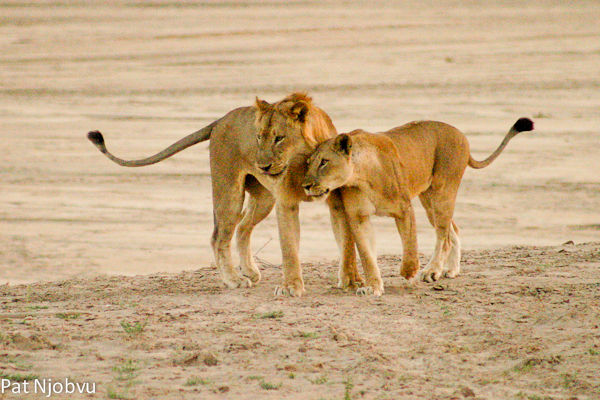 These lions are thought to be from the Mwamba-Kaingo pride with the male being approximately 3 years old. (the Mwamba pride split last year, between what we are now calling the Mwamba-Kaingo Pride -and the Mwamba-Kapamba Pride). 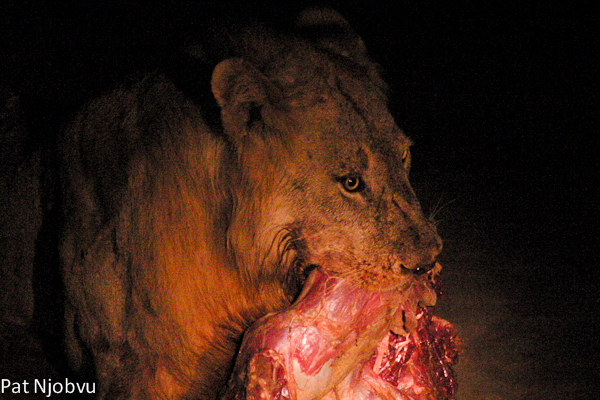 The guests were in for a great sighting, as they witnessed their first lion kill! 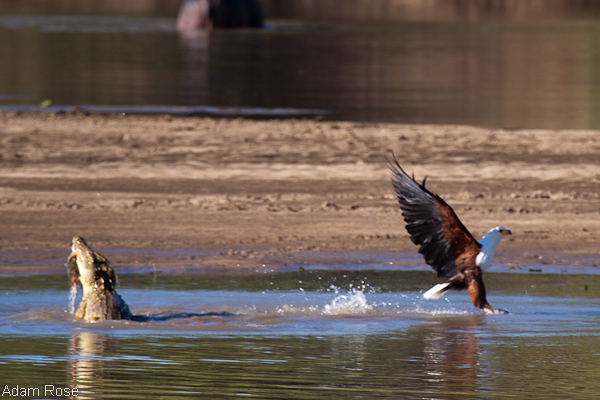 The lions took down a puku just by the beach, and had to fight off hungry crocodiles trying to steal their catch! Not too bad for a beginning, right? Patrick’s pictures are just appetizers, while we are waiting for more pictures from our guests! 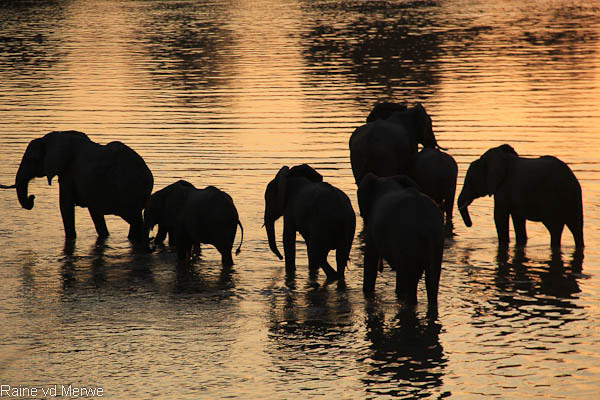 So what else is new under the blue South Luangwa sky? A lot! 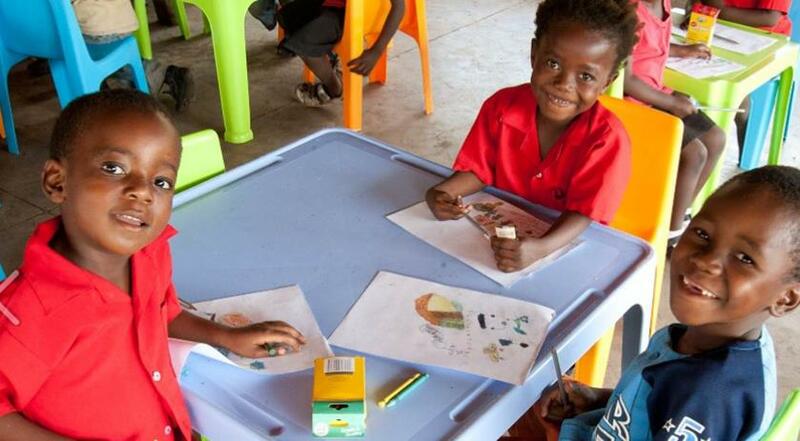 First we are delighted to present a few new members of our team. 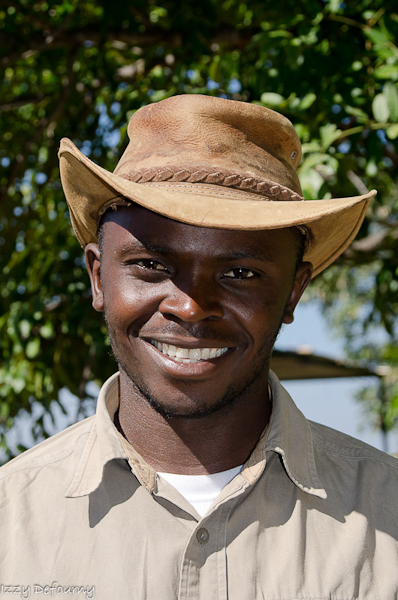 Joining our excellent guides this year are Andrew Mweetwa and Vickson Chola Chulu, both local guides here in South Luangwa. 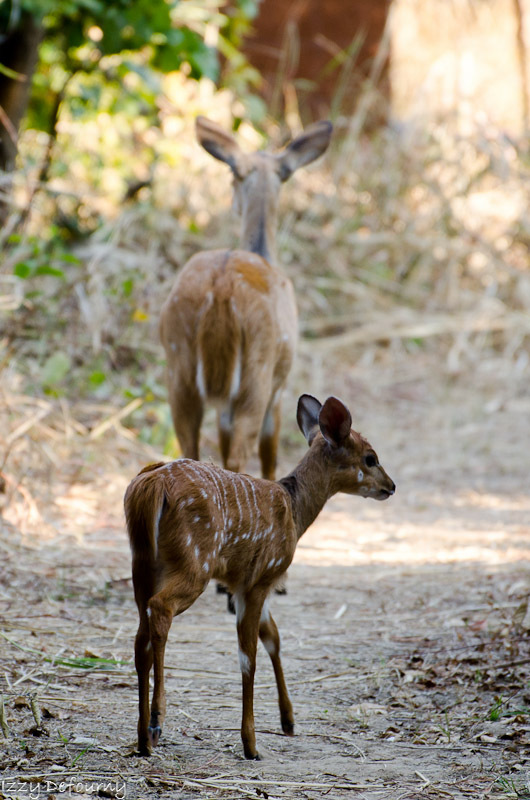 In July we will complete our team with a 6th guide, Yolam Ndhlovu, who is in Kafue NP at the moment. 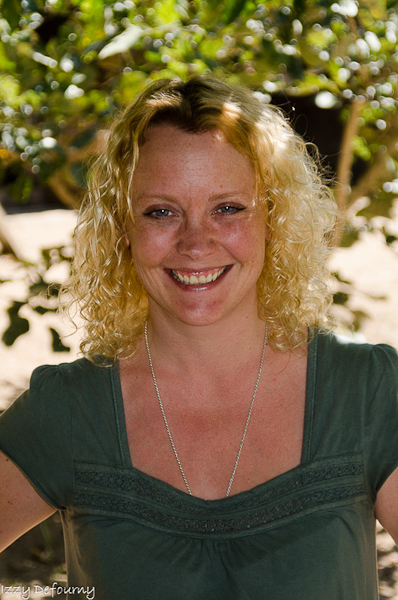 Yvonne Price is joining the Kaingo management team, as Front of House manager. 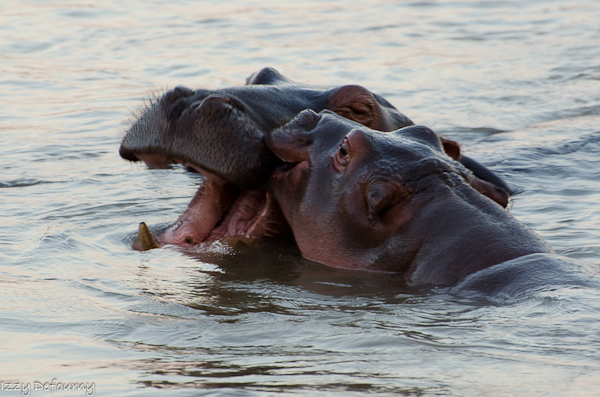 Yvonne was previously managing Kasaka in the Lower Zambezi, and is a wonderful addition to the team. Maintenance is handled by Johan Wessels. 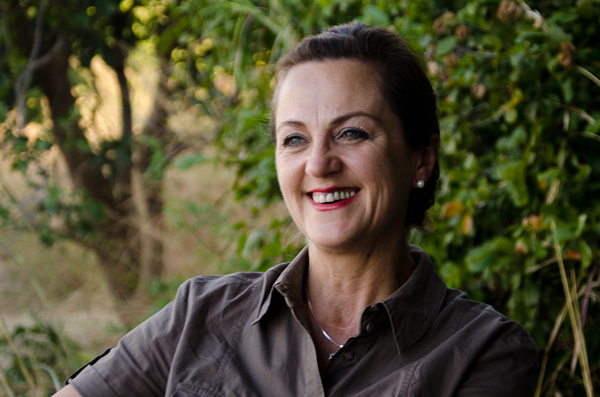 And Mwamba guests will enjoy the company of Lorraine Van Der Merwe. 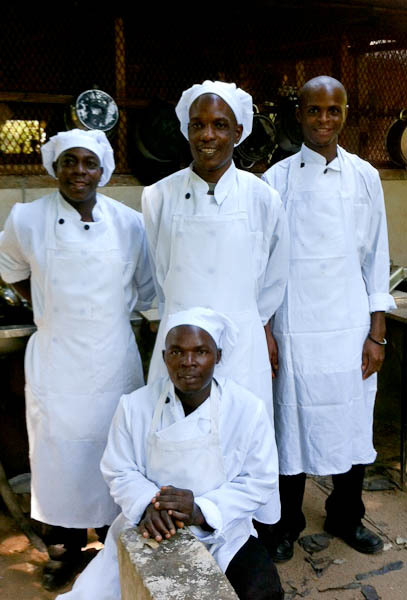 We are all looking forward to serving our guests this season, which will be as busy, if not more, as last year! 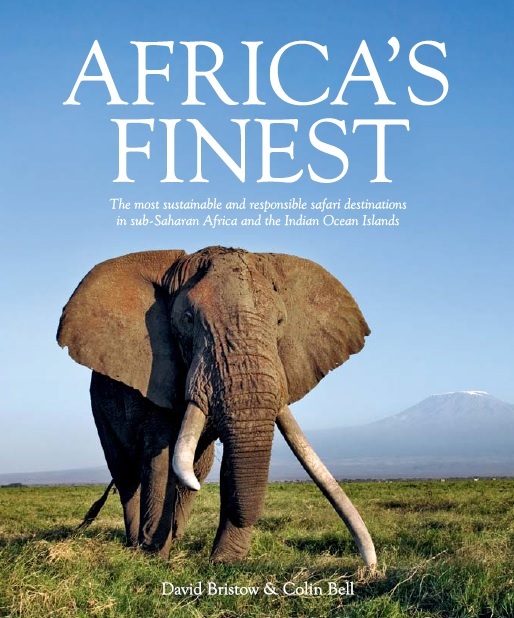 News we are also very proud of, is the insertion of Shenton Safaris in Colin Bell and David Bristow’s new independent book: AFRICA’S FINEST – The most sustainable and responsible safari destinations in sub-Saharan Africa and the Indian Ocean Islands. If you haven’t ordered your copy, do it soon! This is a 400-pages book, with a jacketed hardcover, which will plunge you in the delights of African safaris for many hours. And it is on a pre-launch offer until June 30th! I had the privilege of seeing the launch copy, and it is stunning. The book celebrates lodges, camps and facilities in remote, rural sub-Saharan Africa and the Indian Ocean considered by the authors to run the most outstanding, sustainable tourism operations, while effectively nurturing their environment and communities responsibly. 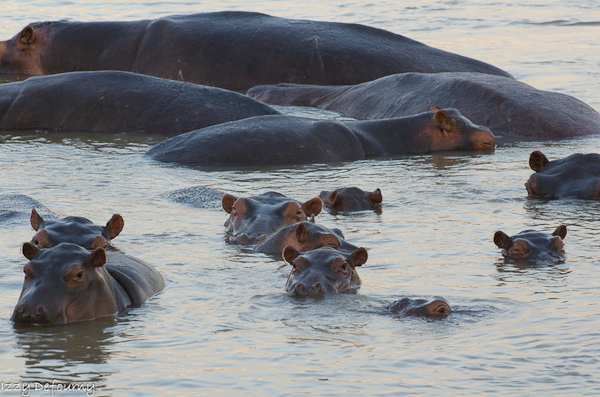 The Africa’s Finest team of researchers evaluated each lodge on 102 different points – divided into four broad categories:- successful conservation work; effectiveness of community outreach programs, use of renewable energies and waste treatment and disposal. A scoring system was devised and each lodge, camp or facility was scored out of 10. Those places scoring 8 and above are the main entries in this book. It was a massive project, assessing good and bad practices, and the ways to move forward in order for our wild places to survive the 21st century. 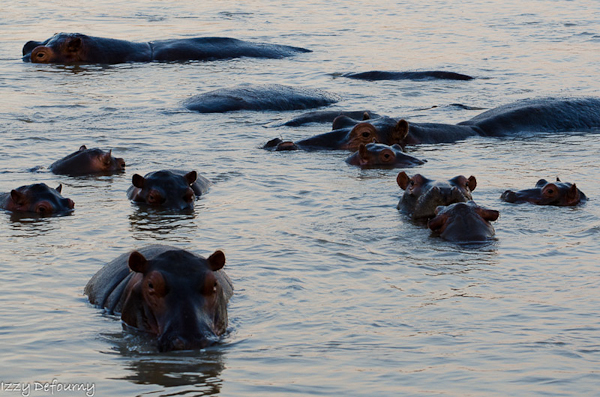 We are delighted to see Kaingo Camp & Mwamba Bush Camp among the 50 finest operations in Africa and one of only 5 chosen for inclusion across the whole of Zambia. 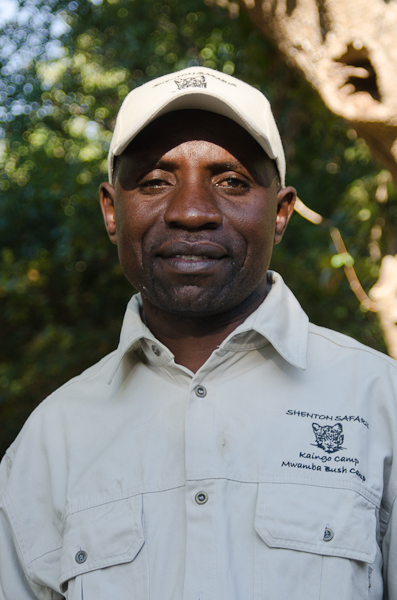 The superb Kaingo-Mwamba guides are among those that have made South Luangwa famous for its walking safaris. 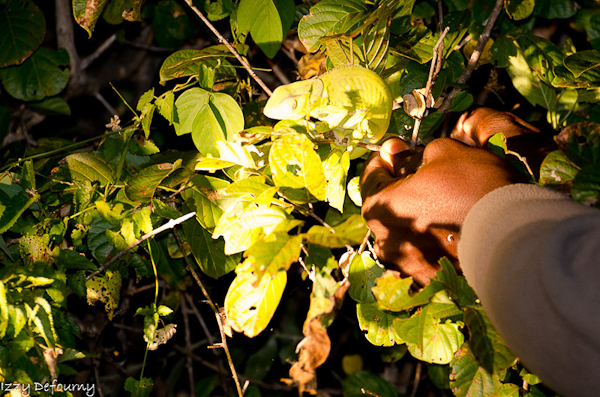 Any of them will enliven a walk with their intimate knowledge of the bush, keen observations and general good humour. 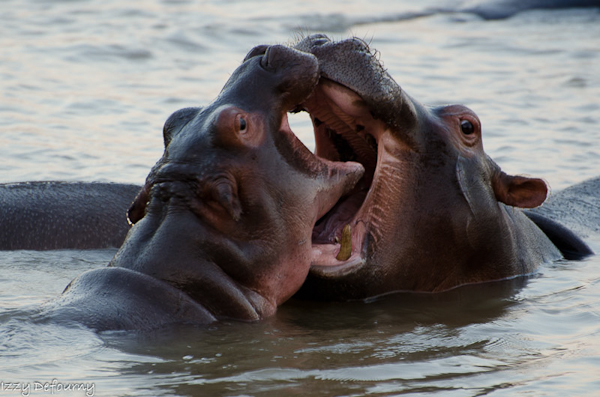 But if at any stage the walking gets too much, you can enjoy one of the specially designed game-viewing hides along the river and at perennial waterholes that are a talking point among the 60 percent of guests who are return visitors. The hides have been designed and built to allow startlingly up-close scrutiny of the wildlife milieu without any attendant danger. For serious photographers this is better than a skin session with a super-model … maybe. 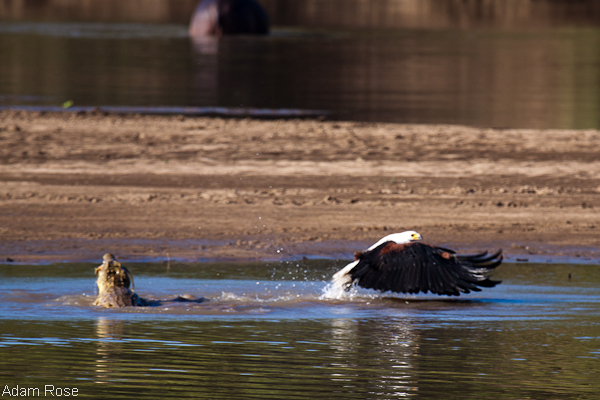 As the river dries up several varieties of storks (yellow-bill, saddle-bill, marabou, open-bill, spoonbill), herons and egrets, as well as pelicans and numerous other species of water birds flock in their hundreds around the ox-bow pools for easy pickings. You can learn more about this game-changing book and its authors by visiting http://africasfinest.co.za/ . The website is also full of tips on best practices and best NGO’s to support. To order the book you simply contact Colin at colinbell@iafrica.com or David at eardstapper@gmail.com. The books will be ready to ship by end of June, from various continents. On travel news, I regret to share that Proflight has been forced to increase its fuel levies to mitigate a sudden hike in fuel costs here in Zambia. The fuel levy increase will vary according to the route flown, and the Lusaka-Mfuwe route has seen a $8 increase. The good news however is that any ticket already booked (even those pre-booked and not yet issued) will be exempted from this new surcharge. 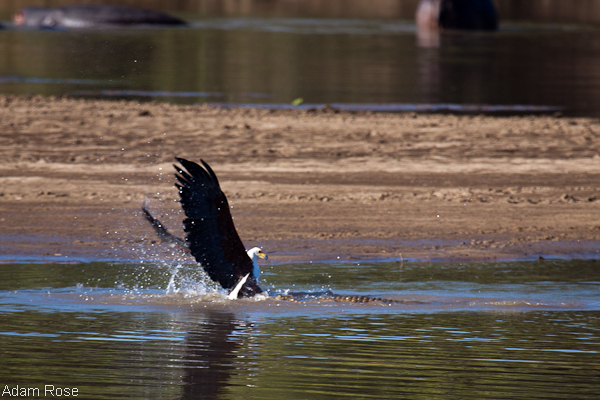 Let’s continue this first newsletter of the season by showing you a few of the sightings we’ve had so far. 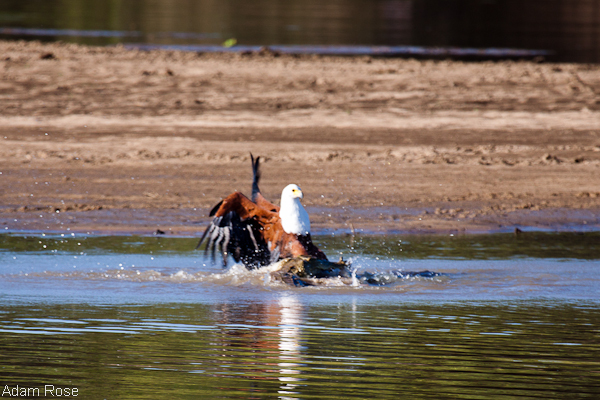 From the main deck at Kaingo, while we were having afternoon tea,this fish eagle tried to steal a fish from a small croc. 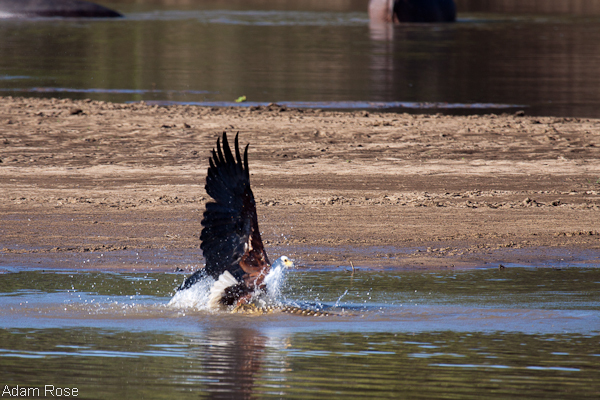 The eagle lost. Guest Adam Rose was the only one with his camera ready! It all happened so fast. 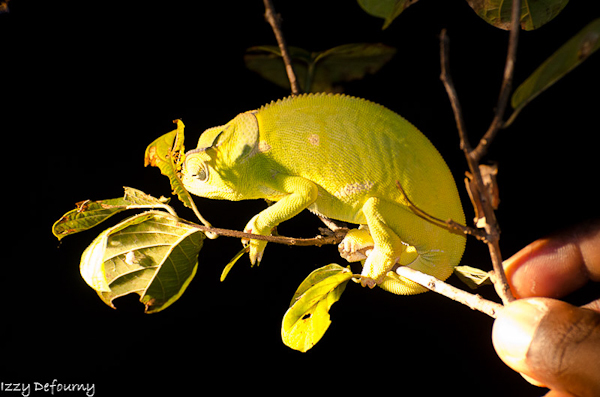 When you are out on night drives, ask your guide to find you a chameleon. It’s simply amazing how they find them so easily while we remain blind until the guide actually points directly to the little creature with his finger! 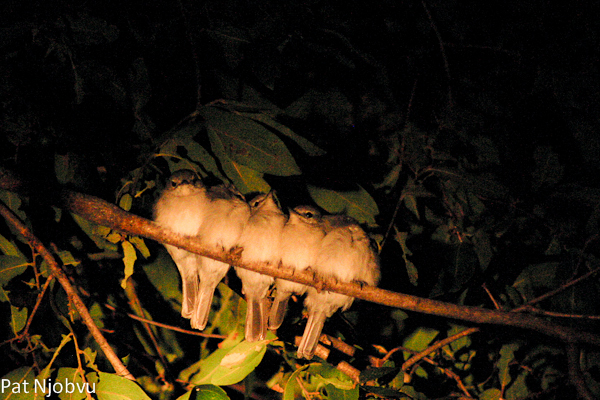 Night drives are always full of surprises, such as these blue-grey flycatchers – bundled up together against the cold. 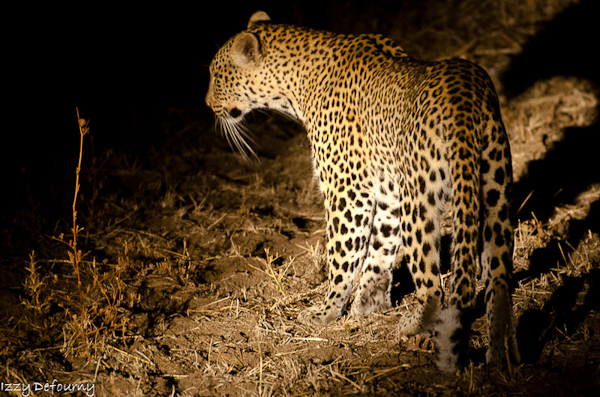 Or even better, a glimpse of an elusive leopard! 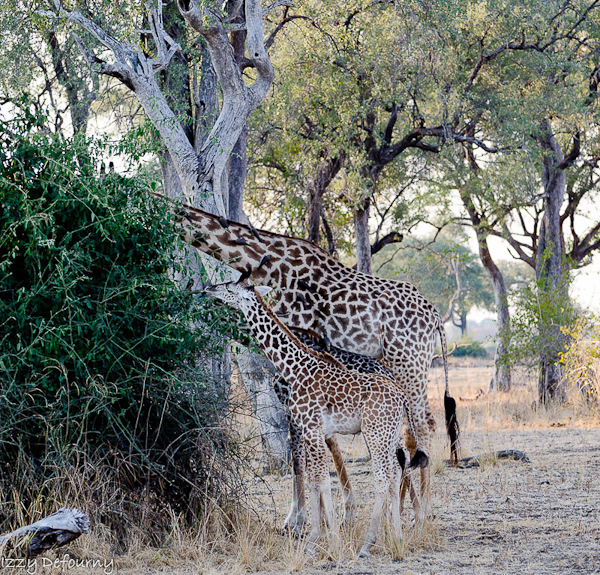 We struggled last season to see giraffes, but this year the are in great numbers already, with young ones. 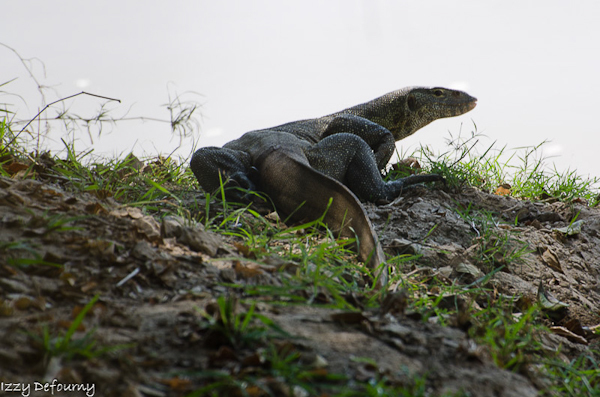 At camp too we’ve had our share of wildlife: Wilbur the water monitor is growing nicely, and like the previous years, we have a new baby bushbuck. In the next newsletter (I promise, it won’t be long! 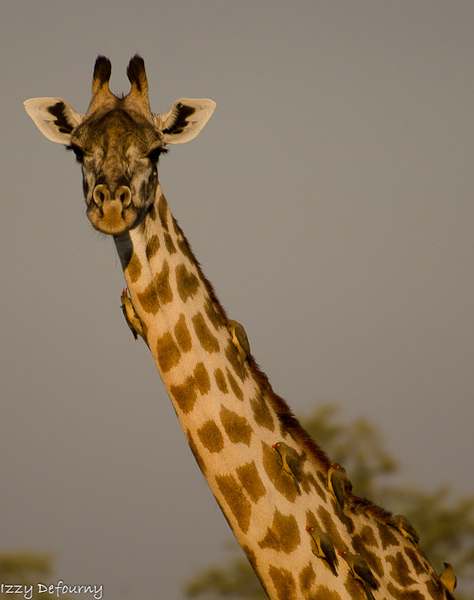 ), we’ll show you pictures of the new linen at Mwamba, and I’m sure, of many more exciting sightings.